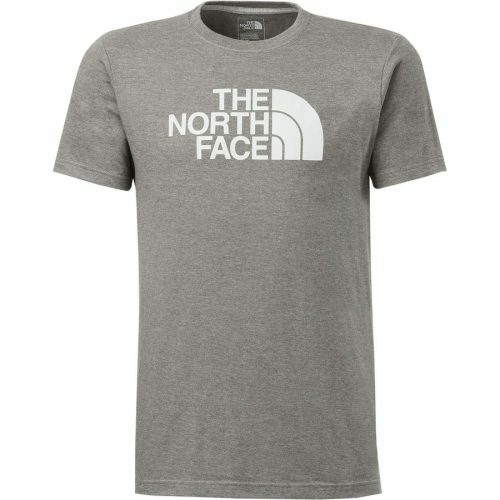 The North Face – Up to 60% Off! Steep and Cheap is the little sister of Backcountry, and both are among our favorite US online shops for outdoor brands! 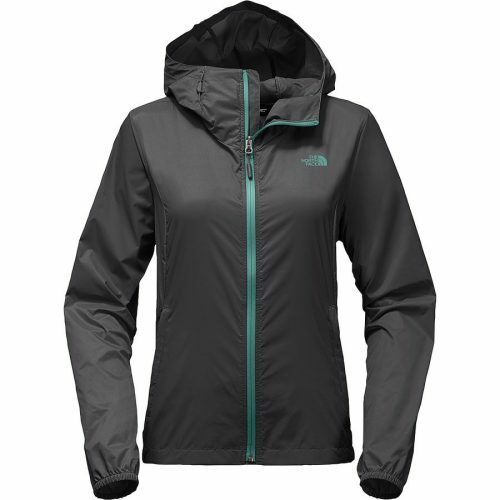 They always have great deals and right now they are having up to 60% off The North Face! 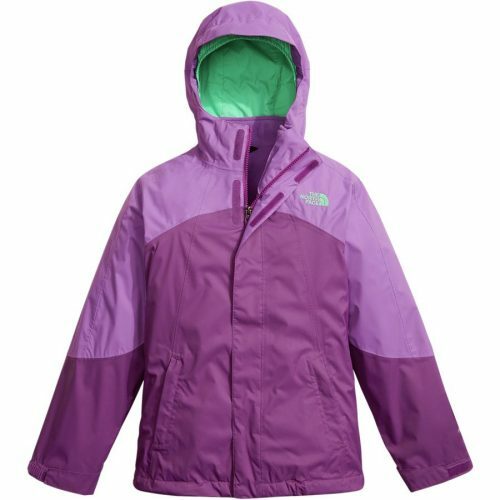 Stock up on The North Face for your next adventure, or everyday casual wear! How about this Logo Tee?